Ben Orson, Managing Director of JPA Design London and Stu Olden, Senior Commercial Manager of Williams Advanced Engineering presented the new approach at the Passenger Experience Conference today. The companies will then showcase an example of some of the innovative new technology on offer to airlines and their passengers at the Expo on the ADS stand, 3UA10 in the UK Pavilion, Hall B3 Upper of the Hamburg Messe. 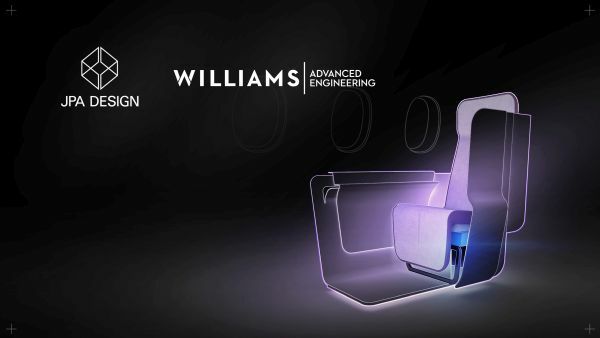 The stand showcases a composite seat structure made using proprietary materials processes and expertise by Williams to suit the innovative aircraft interiors layouts made possible by JPA Design. 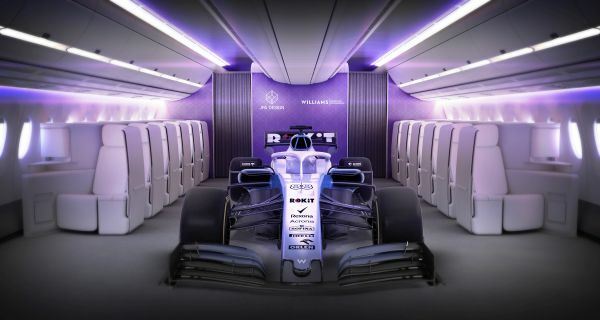 “Our motorsport heritage has given us significant expertise in the innovative use of lightweight materials and rapid product development to deliver enhanced benefits to passengers and airlines alike,” said Craig Wilson, Managing Director of Williams Advanced Engineering. 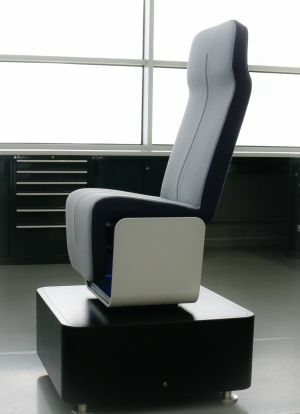 "In spite of all the brilliant innovations that we have seen introduced onboard commercial aircraft over the last 20 years, innovations such as lie flat beds and fully integrated amenities, it has nonetheless taken a remarkably long time for the acceptance of new materials and new engineering methodologies to be adopted in the aircraft interiors industry", said James Park, Founder and Principal of JPA Design. "Recognising this point, we have joined together with Williams Advanced Engineering and their Formula One-derived technology with the intent of bringing greater improvements to on-board products. We are now more optimistic than ever that these radical new solutions that we are currently developing will soon become available for the benefit of both passengers and airlines."